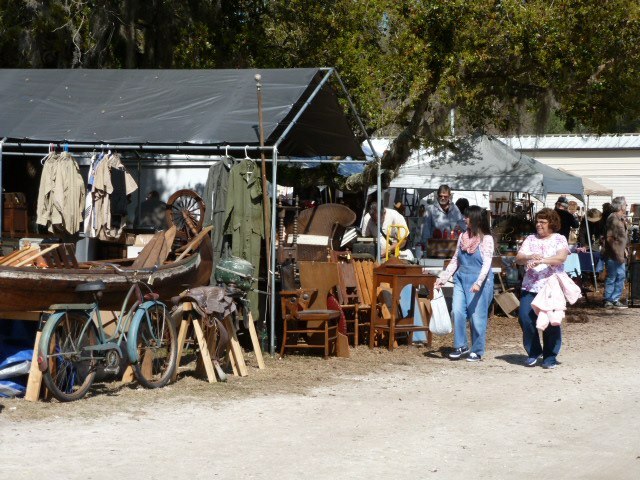 Three times a year, Renninger's hosts the Antiques and Collector's Extravaganza at Renninger's in Mount Dora, FL. The show runs Friday, Saturday, and Sunday. 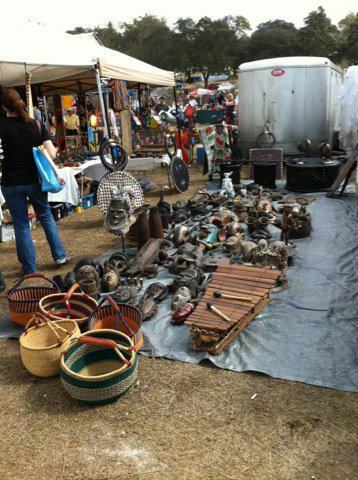 Nearly 800 from all over the country come in to set up and sell out in the show field, in the antique center, and under the pavilions. The Extravaganza will run rain or shine.